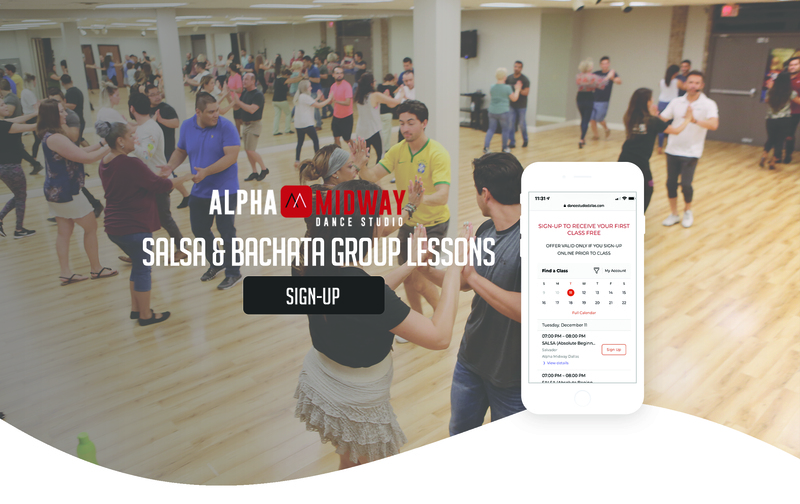 Dance lessons in Salsa, Bachata, kizomba, tango, & cumbia. Don’t be! It’s a very unpretentious and fun environment where customers and staff are supportive of each other and all ages, body shapes and all levels of dance and fitness are welcome. Hosting classes during the evenings and weekends to accommodate the working adults. We specialize in absolute beginners (non_dancers) – whether you want to hit the club scene or dance at social functions, we can get you dancing! 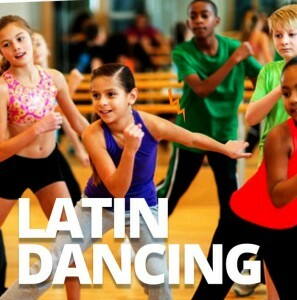 Become more confident through Latin Dancing! Like a sport, dance requires muscle memory, which is best attained by practice and repetition. We have designed these classes for people who are absolute beginners. Here you will learn timing, leading & following and how to properly turn. Our typical beginner group classes take an hour each and we offer them up to three times a week. This gives you more practice time weekly to get you to the next level quicker. Hosting classes during the evenings and weekends to accommodate the working adults. We specialize in social dancing – whether you want to hit the club scene or dance at social functions, we can get you dancing! We believe in quality training and have a selection of choices for you to choose from. Walk-ins welcome! Our classes accommodate students to join at any time. All classes are taught in a systematic way until you move to the next level. We offer the following levels of dancing: Absolute beginner, Improver, Intermediate and advance. Purchase your shoes at the studio. Please arrive early to get you fitted. 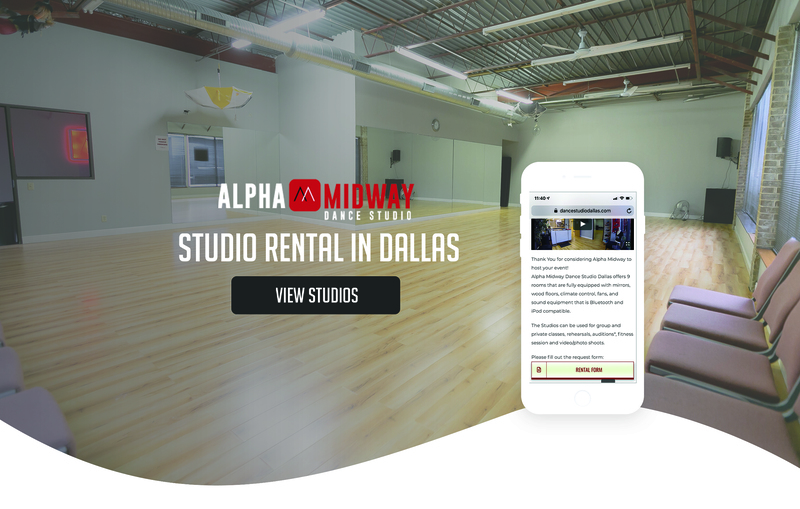 Ritya and Monica are students from Alpha Midway Dance Studio in Arlington. They met in class and have since become great friends. They go out dancing and are enjoying all the benefits of social dancing. 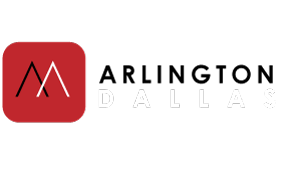 "Spanish Testimonial" Nayeli and Rosalia are students in Alpha Midway Dance Studio Arlington. We met after Cumbia class to go eat and took their testimonial there. 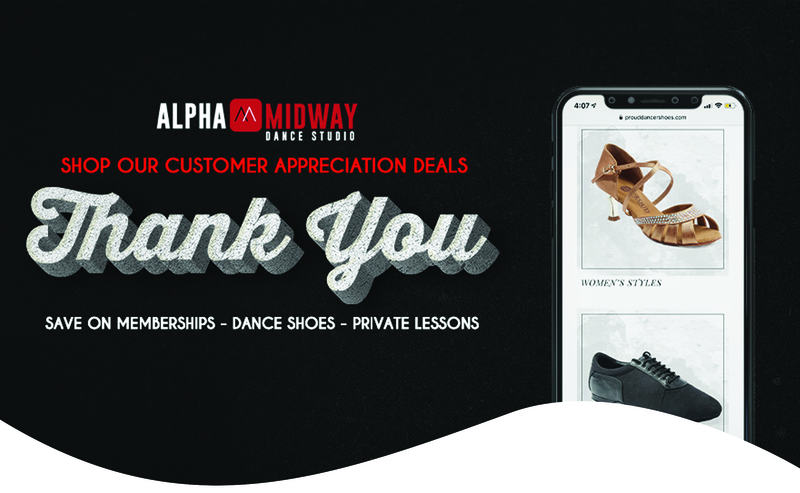 They recommend their dance instructors at Alpha Midway and share how much they are enjoying their dance journey. Charlotte's dance journey began because of recent trips to Mexico with her husband and the urge to want to dance with locals. Private Dancing Lessons are the fastest way to become a competent dancer. 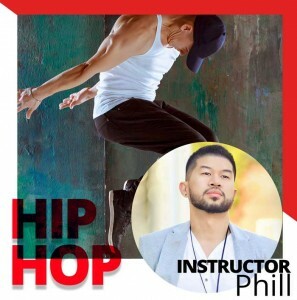 During private lessons, healthy dance habits with tips and details that can only be given through one-on-one instruction. Once your foundation is laid and you begin to become a proficient dancer, Group Classes are great supplements to Private Lessons for picking up new moves and dancing with a variety of partners. After relocating to Dallas from Russia, Dina was interested in enhancing her salsa skills to become a better follow during social outings. 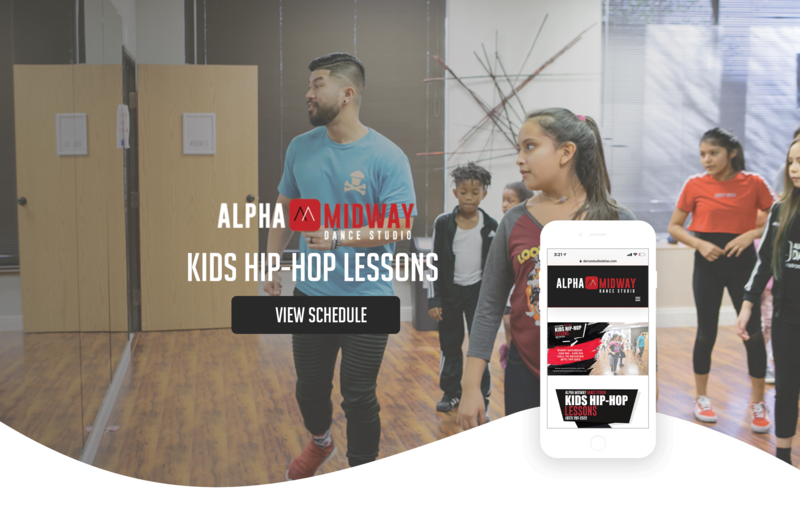 During your time with an expert instructor at Alpha Midway, you can focus on exactly the principles that you want to improve, from salsa basics to complex styling.